Lena Waithe’s road to stardom and recognition has been a long time coming and well deserved. After spending years as a writer for TV and cable series Waithe’s celebrity began to ascend when she was cast as fan favorite character Denise on the Netflix series Master of None and now pens the critically acclaimed Showtime series The Chi. Today the 2017 Out artist of the Year swung through The Breakfast Club to talk about the importance of being an activist, why she feels she’s the public’s property, and how she stays humble. 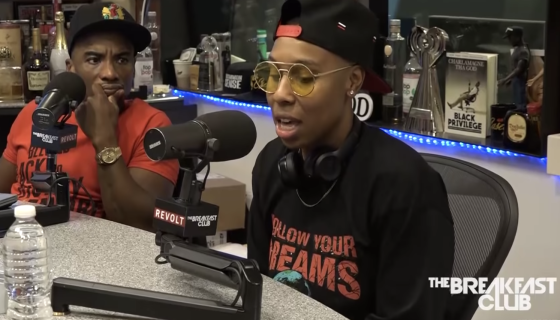 Here are the 5 things we learned from Lena Waithe on The Breakfast Club.